Colorado 9/11 Truth has had some local media attention lately. A PDF of this article can be downloaded on this website. 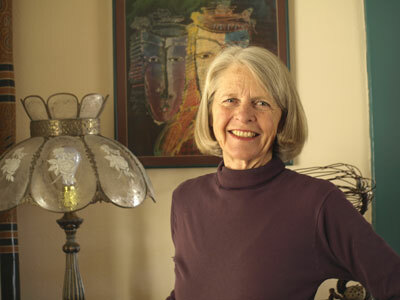 Fran Shure, Press Coverage, Wash Park Profile. permalink.